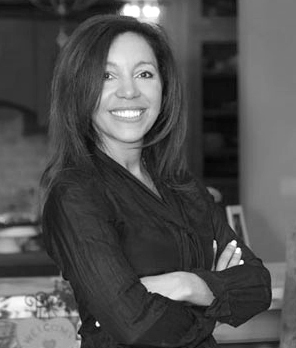 A multi–million dollar agent Annie has an extensive background in business; as a former Risk Manager for Babson College in MA and a native of NYC – Annie handles all of her business negotiations with professionalism and integrity. She has made an imprint in the community with her invovement in chairing local charities, PTO positions and home owners' board positions at The Point. Her area of expertise is her extensive network in the Lake Norman area. Technological and market savvy she will help lead all buyers and sellers to their desired goals.